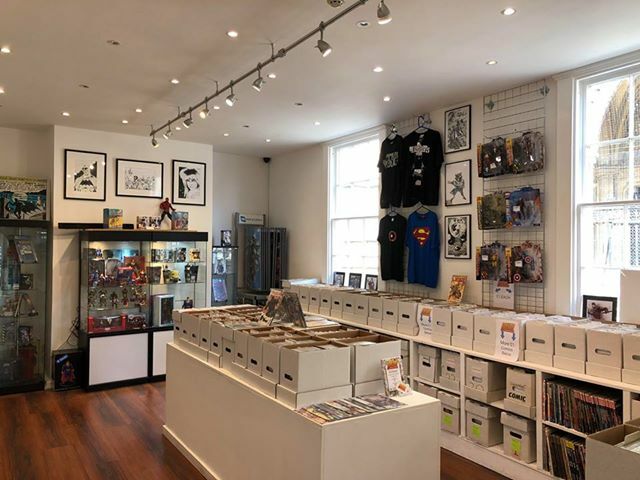 Based in the heart of Cornwall in Cathedral Lane, Truro Bazboo comics aim to supply the latest and greatest Comic Books, Merchandise and Action Figures. 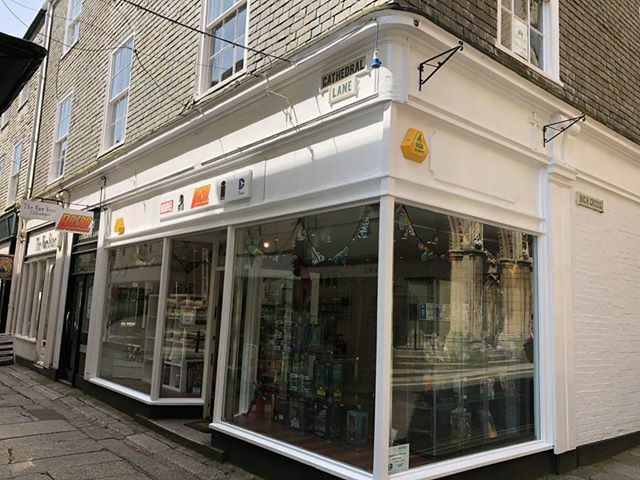 Their new store location allows them to to deliver a much more personalised shopping experience. 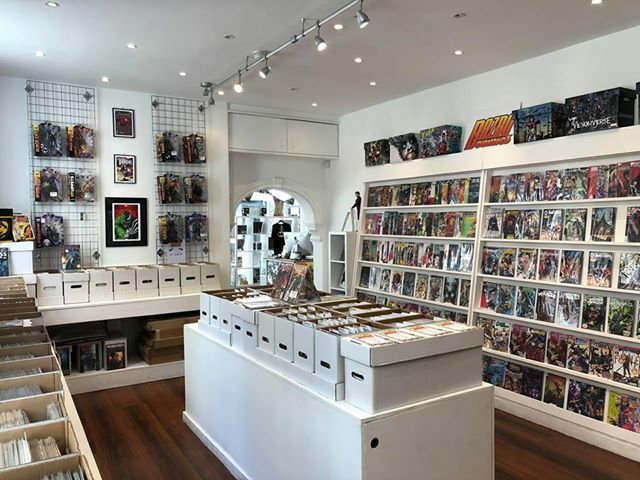 With over 60000 comic books in store as well as a great supply of toys and action figures their knowledgeable friendly staff are always on hand to assist with enquiries. They hope to see you all soon!